The HB-V70 smart wireless headphones not only brings you immersive listening experience with integrated ANC, but also delivers more intelligent features using built-in sensors. Like the idea? Let’s have a look. The HB-V70 is a pair of active noise cancelling Bluetooth headphones that measures 210 x 157 x 50mm and weighs 285g. 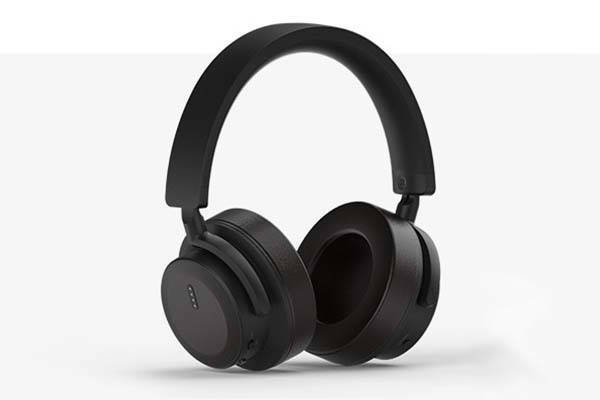 As we can see from the images, the on-ear headphones deliver low-profile, elegant minimalism defined by the smooth contours and black matte finished exterior, and the soft and durable leather material not only provides a comfortable wearing experience, but also brings some classic aesthetics to the headphones. Meanwhile, the adjustable padded headband delivers a custom fit. The Bluetooth headphones come equipped with two 40mm neodymium drivers in order to reproduce high-quality stereo audio, and a dedicated Equalizer app allows you to customize frequency characteristics for personalized sound. Built-in aptX codec allows the headphones to deliver higher sound quality from atpX-enabled music player. 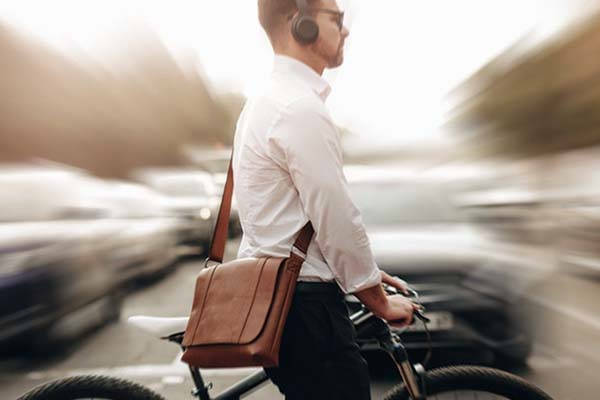 Furthermore, built-in active noise cancelling technology is designed to reduce surrounding noise up to 98% for a more immersive listening experience. Using Open Ear Control, the ANC Bluetooth headphones detects ambient sound through the external microphone and reproduce external sound through internal speaker so that you can remain aware of the surroundings in essentially real-time. Moreover, using built-in motion sensor, the headphones automatically pause your playback when HB-V70 is removed from your ears. When it’s back in place, the playback will automatically resume. The touch interface lets you easily control your playback with a simple touch or slide motion. With a dedicated button, the Bluetooth headphones allow you to activate Siri or Google Assistant on your phone. In addition, built-in rechargeable battery offers 26 hours of playtime between charges, and it also supports wired mode. The team behind HB-V70 is raising fund for the product on Kickstarter. We can pledge $115 to preorder the smart wireless headphones with ANC. The headphones will be shipped in March 2019 if reaching its funding goal.